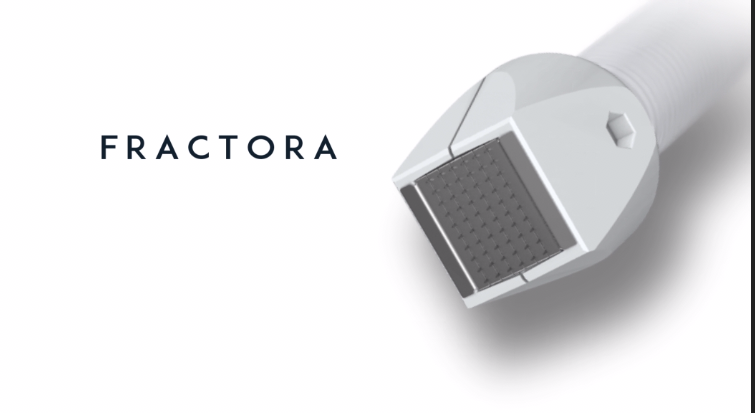 Fractora delivers results comparable to surgical procedures in a non-ablative or minimally ablative manner and little to no downtime. 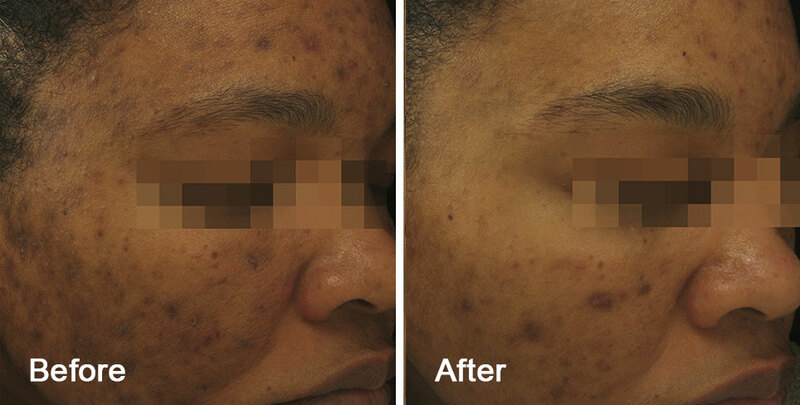 Delivering targeted bipolar RF energy to various selectable depths in the skin, Fractora meets and exceeds the results of fractional CO2 without the associated downtime, prolonged redness, and pigmentation drawbacks. 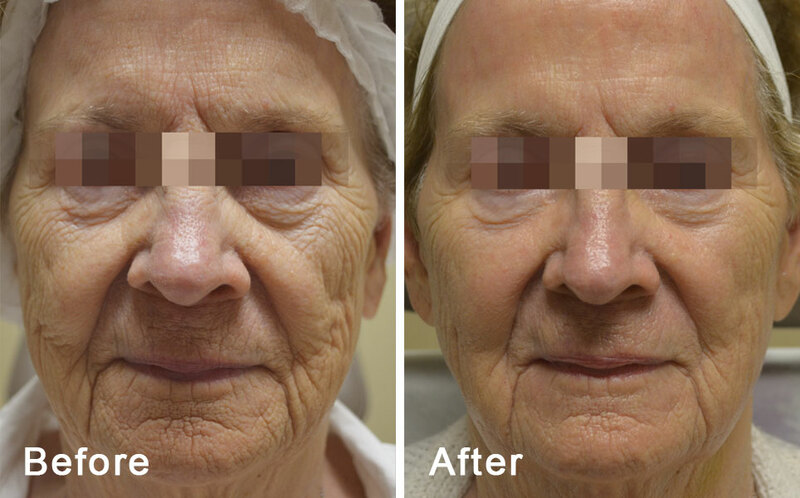 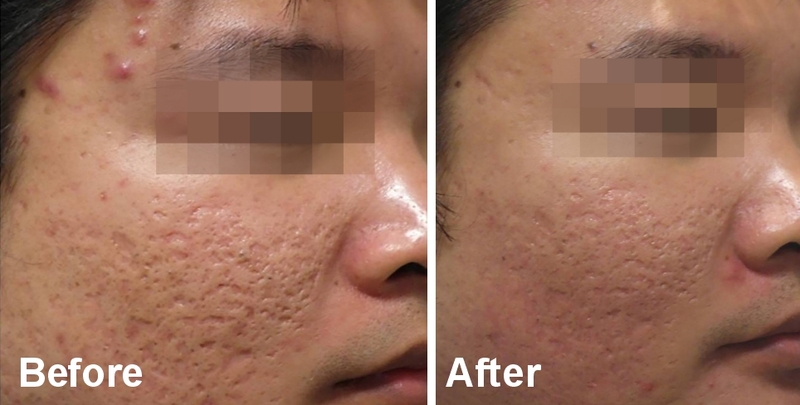 Fractora achieves full-scale treatment depths with customizable fractional energy to improve superficial skin tone problems (photo damage) to deep textural concerns (wrinkles, scars, and tightening). 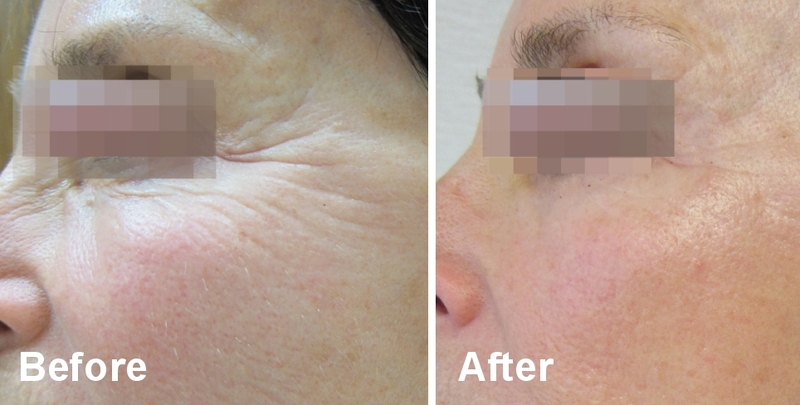 Treatments can be customized with variable depths, densities and energy levels for results that were previously unattainable without excisional surgery!